Sometimes when I don’t want to work, I make something for myself. 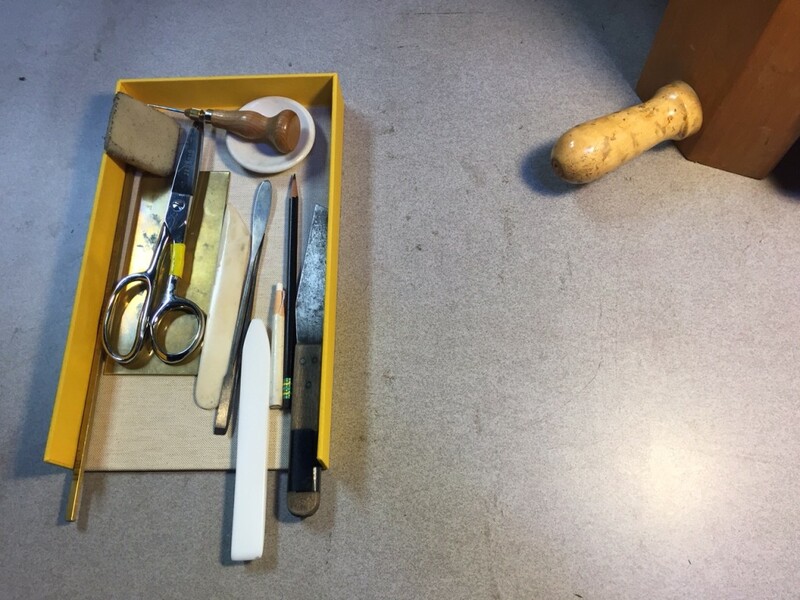 This is a tray for the tools I use all the time that are usually scattered all over the left side of my worktable. It is missing the bottom wall because I want to be able to get to the tools without reaching into the tray from above (ergonomics). Yellow is my favorite color.